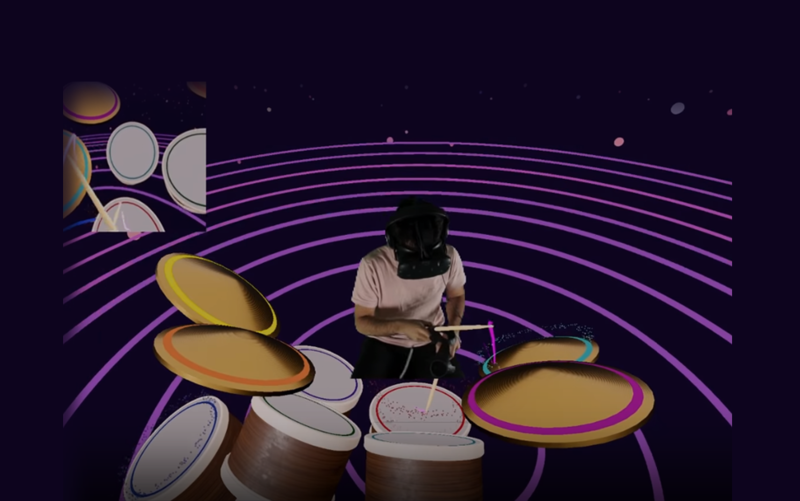 Paradiddle lets you explore your percussion skills freely in a flexible and responsive VR environment. Drag and drop as many drums as you want from your palette. Arrange and scale them with ease to create the setup that works best for you. Save custom drum sets and load your favorites whenever you come back. In Paradiddle, drums give off different sounds based on a variety of factors, with some drums supporting over 100 sound variations just based on how hard they were hit.  Record your songs and share them with others in the Paradiddle community. In a song playback, Paradiddle uses visual cues to show when each drum is about to get hit. Speed up, slow down and play along to a recording in a uniquely immersive learning environment—or just sit back and the watch the show. Available Now on Steam Early Access! 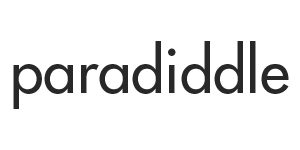 Subscribe below or join us on Discord for updates, or reach out to hello@paradiddleapp.com if you’d like to get in touch!